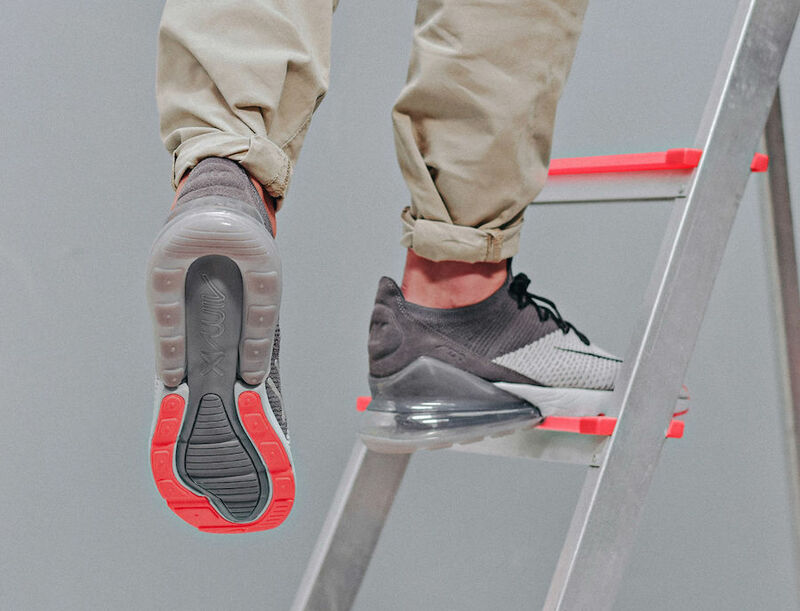 Everyone is enjoying the most successful Nike silhouette, Air Max 270. Nike is going to drop yet another new colorway for the upcoming seasons. It comes dressed in an Atmosphere Grey color, where it features a Flyknit upper. This pair includes as well an asymmetrical lacing system. Its famous Air Unit, and a punch outsole complete this comfortable design. 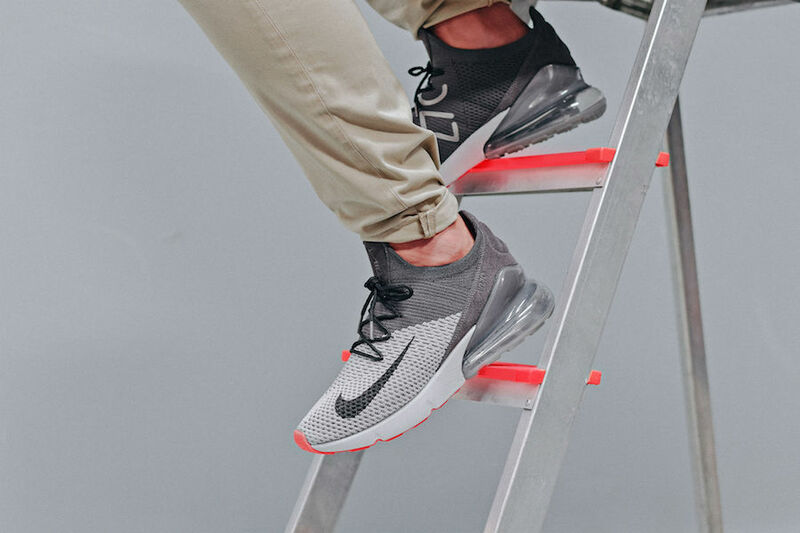 You are able to find this Nike Air Max 270 Flyknit “Atmosphere Grey” now on Nike Store Online and at select retailers such as Xtreme. Check out these detailed images and be sure to pick up a pair to yourself, retailing at $170 USD.